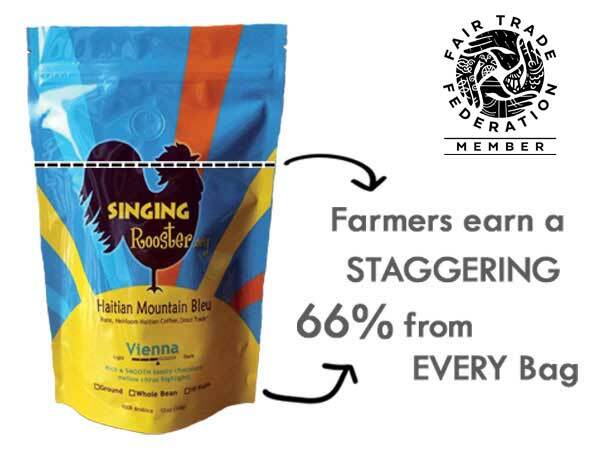 Singing Rooster supplies U.S. and other international markets with gourmet Haitian coffee (green or roasted), chocolate bars or cacao (for chocolate-making) and art (for fair trade retailers, nonprofit fundraising). Join us – we’re a social enterprise nonprofit with a big heart. We partner commercially with small producers in Haiti to build better businesses while simultaneously re-introducing the world to fabulous Haitian products. We handle the entire supply chain — out of necessity. Farmers are paid a MINIMUM of $3 per pound; we return another 50 cents after crops sell for continued business development. The remainder of costs — 34% — pays for export/import, transport to roastery, warehousing, roasting, bagging, shipping. 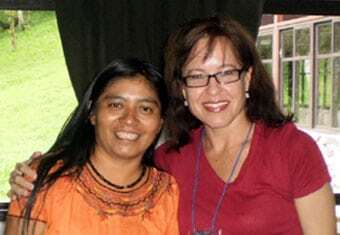 We meet then exceed principles of fair trade. For example, we pay as much as twice for crops and return 100% of proceeds from sales back to farmer communities in the form of agricultural, small business management, and entrepreneurial development activities. The per-capita gross national income is less than $800 a year for a farmer family. We’re building rural economies because farmers, not middlemen, spend money at home. Business Training : Coffee & cocoa farmers have harvesting crops for centuries. With modest instruction in basic accounting and training on costs of product transformation, farmers now show younger generations a viable way to earn livings. Equipment Upgrades : We research, investigate and test equipment that may transform farming. 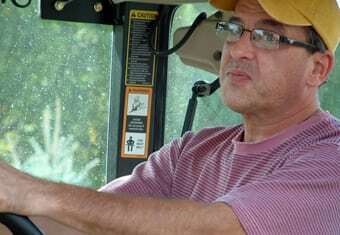 We visit countries (Colombia, Nicaragua, Canada) where farmers are organized and value education. With small upgrades, an entire village may be transformed into a powerhouse. Environmental Impact : Along with managing the entire supply chain on behalf of producers, we’ve planted tens of thousands of seedlings (coffee & fruit tree canopies) in one of the most deforested nations. In a country where less than 3% of lands are forested, this is significant. 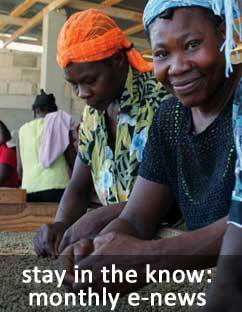 Read more –> coffee trees are changing the face of Haitian mountains. We’re constantly regenerating fields. Please donate to our coffee seedling nursery efforts. One seedling provides 20 years of income; 5 bucks plants 10 trees. Singing Rooster is small – but that’s our advantage. Honing our model for years, we’re unlocking rural prosperity in Haiti through a comprehensive approach of building yields and better businesses while simultaneously creating direct market access for our farmer partners. Join us. Invest in Haiti’s small producers: drink Haitian coffee, eat Haitian chocolate, admire Haitian art. Many claim they work at origin – we mean it. We work long hours, tirelessly crisscrossing Haiti to reach remote communities. We train in quality improvement, small business management, and help cooperatives plan for growth. 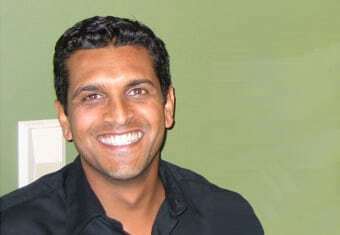 is co-founder and VP of Singing Rooster. He’s a skilled entrepreneur and oversees supply chain management and other on-the-ground activities with coffee and cacao farmers in Haiti. Along with putting in 40+ hours a week with Singing Rooster, Christophe owns his own water technologies company – Innovative Waters. 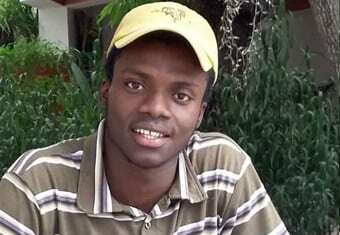 He spends much time on the ground in Haiti facilitating and managing our work with farmers. He’s a kind, gentle sort who has a hard time saying no — which is why everybody enjoys working with him. 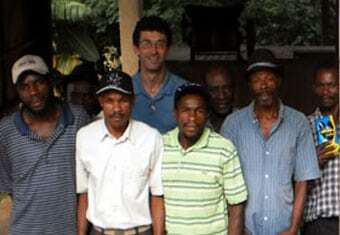 Ask any coffee cooperative in Haiti about Christophe & they’ll crow his praises. is the co-founder and CEO of Singing Rooster; she’s skilled in small business management and market development. Molly manages U.S. operations; She brings knowledge of product development, branding, and sales as a tireless advocate for developing nation farmers. 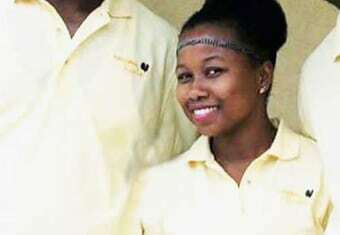 Most of her time is spent creating new markets and awareness for Haitian products. She brands, makes/manages the website and works with artists in Croix des Bouquet to develop commercially relevant art. is Singing Rooster’s in-country supply chain manager. Born in Croix des Bouquet, he and has worked with Singing Rooster since 2009. He supports 6 networks of coffee farmers across Haiti serving as an agricultural support technician and offering business management training to farmer-owned co-operative team leaders. 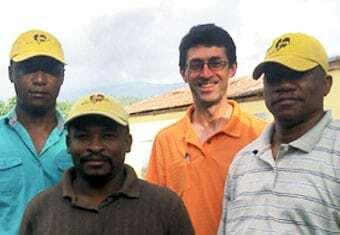 is a Haitian agricultural technician trained by Inter Aide, a French NGO specializing in carrying out development programs with rural families. Alphonse has been working with Singing Rooster for 9 years and travels Haiti supporting 6 networks of coffee and cacao farmers providing guidance and skill-building. is Singing Rooster’s elder statesman. He provides training in accounting, business management, and life. Our Haitian (and American) staff look to him for guidance and wisdom. 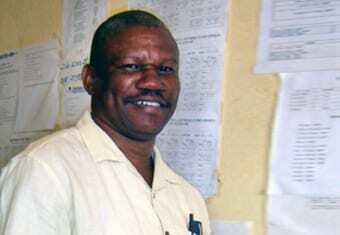 He served as a principal for decades in a remote, mountainous village and knows the hardship Haitians face with massive unemployment. is Singing Rooster’s Director of Marketing and Development. 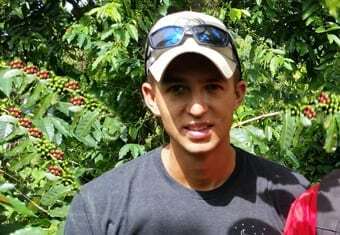 He’s an Arizona native, and his love for coffee started at 15. He is a Marine Corps Veteran and has a degree in International Relief & Rescue. He is passionate about making a positive impact in the world. His most recent trip to Haiti was a great one – broken down engine, 4-wheeling alternative, and electrical outage from a downpour (the guy can improvise). 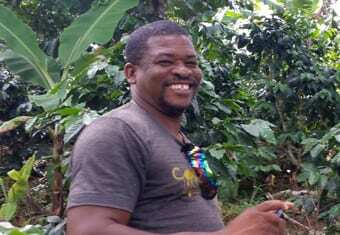 is our newest coffee ambassador in Haiti. Looking for wholesale coffee in Haiti? She’ll help you create account and navigate details. 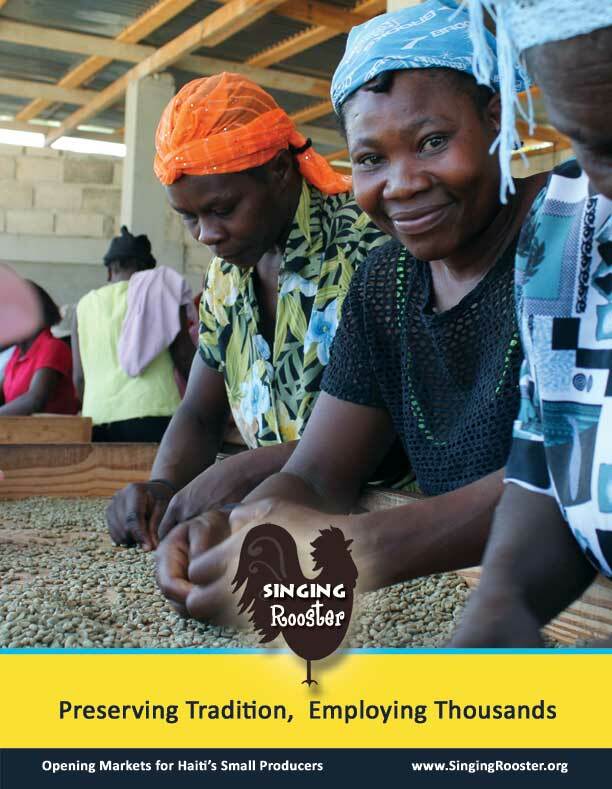 Want to tour Singing Rooster’s roastery in Haiti (Croix des Bouquet)? Chelsea is one of our guides. Originally from Washington, she’s lived in Haiti since 2016. She’s a coffee and dark chocolate addict that is passionate about taking care of our planet and the lives that live on it. She’ll take care of you too. has been opening markets on behalf of farmers since 2015. He specializes in Port au Prince area grocery stores but is expanding into boutique hotels. Looking for wholesale coffee in Haiti? He’ll help you create account and navigate details. 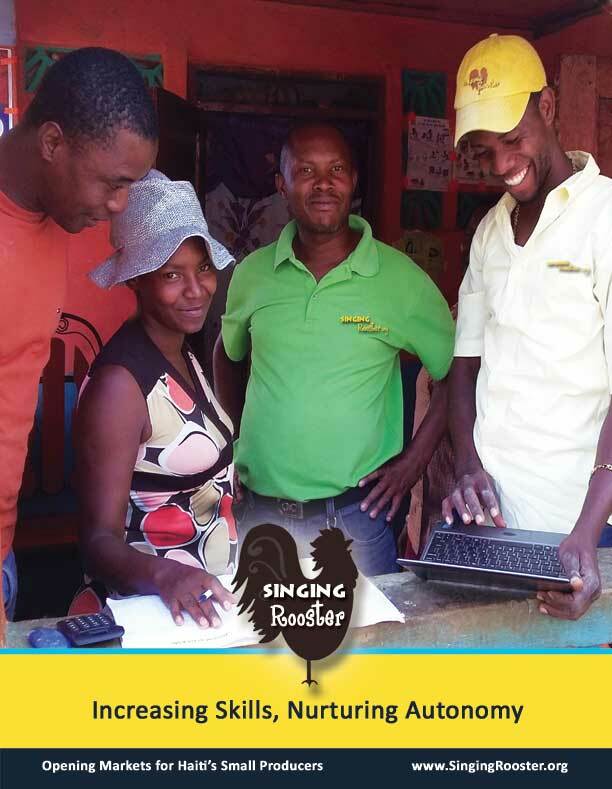 Looking for Singing Rooster coffee in Haiti? You’ll find it at GIANT and Stop and Go Supermarkets (plus many other places). oversees the coffee processing and roasting facility in Croix des Bouqet. She manages aspects of secondary green processing: drying, sorting, bagging. Preparing coffee takes a lot of work and she’s up to the challenge. 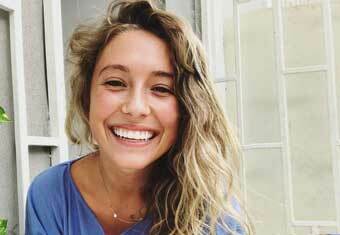 She also steps in as needed – going above and beyond the call of duty. We’re lucky to have her. is Singing Rooster’s Director of Business Development. Saurin brings much experience to the Rooster; previously he managed Root Capital’s financial advisory program, implemented a mobile phone-based agriculture system in Uganda, was the program director at an organic fair trade cotton cooperative in India, served as a technical adviser for USAID’s microenterprise development program in Armenia, and is a former Peace Corps volunteer in Panama. 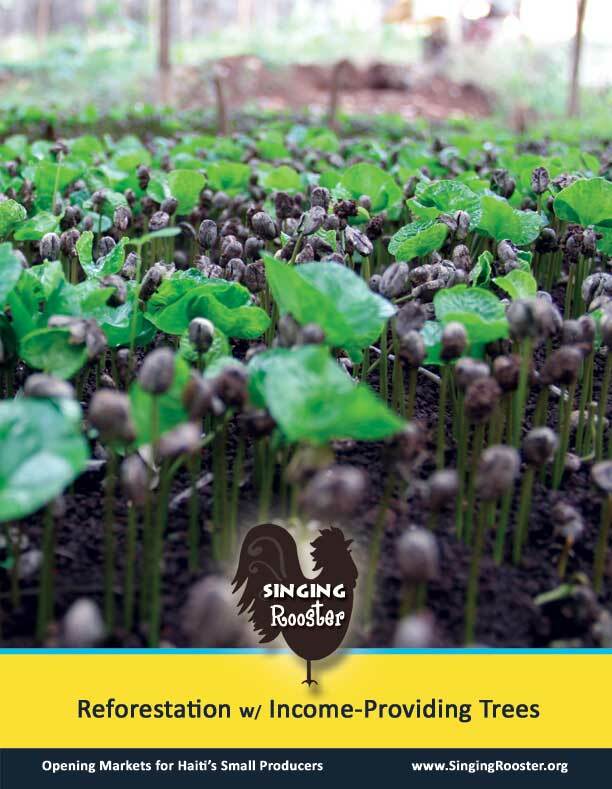 is Singing Rooster’s head roaster in the U.S. and oversees our entire warehouse operation in Wisconsin. He gets the coffee roasted, bagged and boxed. You need green Haitian coffee? He’s the guy who coordinates the packing, loading and shipping. There’s a lot going on behind the scenes at the Rooster & this guy works long hours. We’re grateful for his dedication. 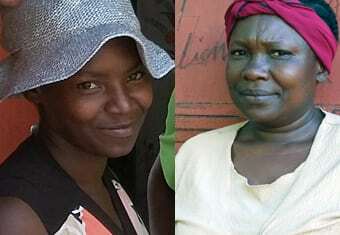 We’ve been working with farmers for years and have cultivated great relationships — Mme Sylvie & Mme Journal are rare in Haiti: women in agriculture. They serve as technical consultants for Singing Rooster: overseeing new business practices, harvest management, and preparing crops for export. We’re proud to support women in farming. Jeff Friedrich is the Manager at Forensics Laboratory, Medtox Laboratories, Minneapolis. Jeff is a Green Belt certified management professional that gets results through aligning the business strategy with department objectives, engaging the workforce and measuring results. Extensive experience implementing policies and procedures that improve quality, cost, delivery and safety. Demonstrated ability to coach and mentor high performance cross functional teams that deliver short term and long term business results. the Honorable Virginia Wolfe is a retired judge residing in Madison Wisconsin and avid advocate for all things Haiti. Ginny has spent many vacations traveling to and working in Haiti, engaging others in the importance of autonomy-building. Ginny serves as the secretary for Singing Rooster. Elizabeth van der Weide has a PhD in analytical chemistry and MA in accounting. She has worked in sales & marketing and feels happiest being a connector, linking people and institutions for synergistic benefit, but herself working behind the scenes. Elizabeth likes recruiting bricks, and is happy being the mortar that binds them together. In this respect, she is similar to Haiti, whose greatest strength is the bonds that hold the people together, even if they themselves have nothing. Elizabeth helps the Rooster open markets for Haitian goods. Karen Kallerud is an Independent Non-Profit Organization Management Professional currently serving the United Way of Dane County Foundation. Karen Kallerud’s involvement is essential for United Way to make an impact on issues like academic achievement, homelessness, and the independence of seniors in Dane County. Karen helps the Rooster open markets for Haitian goods. Regina Lloren McConnell – Regina has a long outreach history, working in leadership positions in impoverished neighborhoods in Madison and then serving as the FoodShare Outreach Specialist/Agency Representative at Second Harvest Foodbank of Southern Wisconsin. Being experienced in Nonprofit Organization Management, Regina brings excellent ideas about market development for Haitian coffee. Regina helps the Rooster open markets for Haitian goods.